Great inquiry teachers begin with creating great relationships with their kids. The final project is conducted during Course 5 (Alive in the Classroom: Applied Web 2.0 Technology for Learning). The course focus is on the classroom application, and reflection on the use of web 2.0 technology in the classroom. Participants create a plan for the embedded use of technology to foster learning, share with the group and offer feedback on their cohorts’ embedded use of technology for learning. In addition to redefining learning, Anna and Andria provide an excellent example of collaboration with each other and their entire teaching team! Reshaping English Teaching in an Age of Innovation, TESOL Kuwait 2015 Conference. Eduro Learning: Leading in a Connected School. September 11 – 12, 2015, NIST International School, Bangkok, Thailand. Eduro Learning: Leading in a Connected School. February 11 – 13, 2016, NIST International School, Bangkok, Thailand. The Winter Training Institute will take place at The American International School of Muscat, Oman February 5 – 6, 2016. The WTI will feature some very exciting two-day workshops, including: a special session with Carol Commodore on standards-based assessments in specialist areas (e.g., art, music, drama); “mindfulness”; teaching compassion; and more. Cloud-Based Learning. Begins August 31, 2015. Coaching: From Theory to Practice. Begins August 31, 2015. Coding in the Classroom. Begins October 5, 2015. Design Thinking. Begins October 5, 2015. Digital Citizenship for Educators. Begins August 31, 2015. Gamification of Education. Begins August 31, 2015. Office 365. Become an Office 365 Ninja! Learn how to add or change your profile picture. Reading: Articles and blog posts of interest. 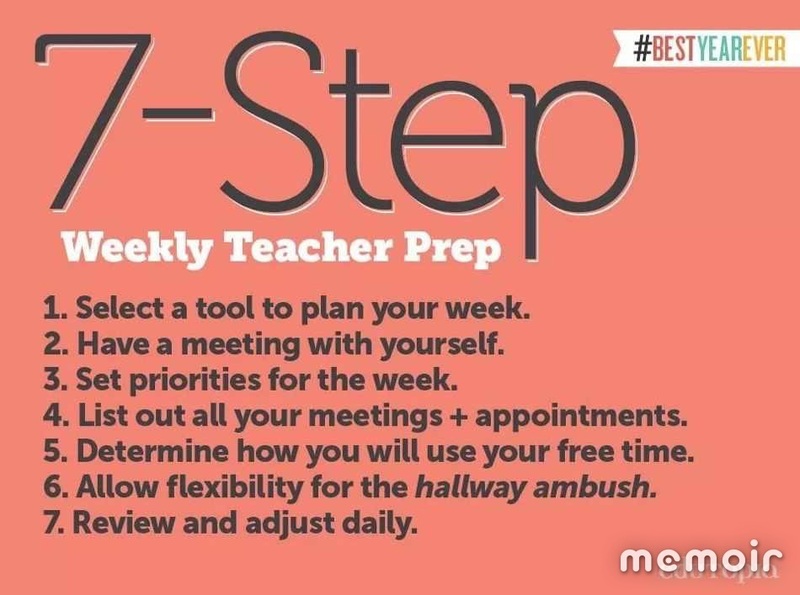 This entry was posted in Professional Learning and tagged CCSS, COETAIL, Math, mindset, NESA by id4774352.laznvu.website. Bookmark the permalink. Thanks for featuring our posts–you’ve got a lot of great stuff here!